Singapore – One of Raffles Singapore’s multi-faceted learning approaches is to learn beyond the classroom. At Raffles, students’ exposure to overseas learning experiences helps widen their global outlook. 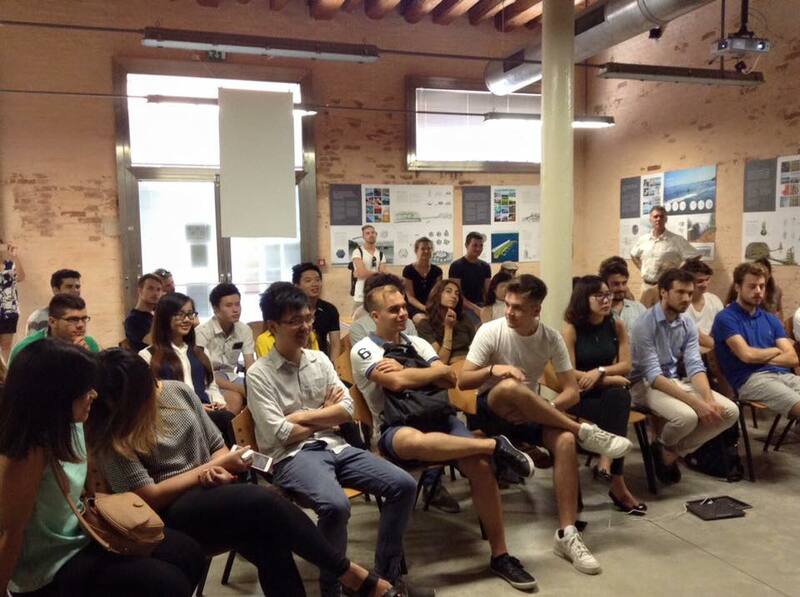 In July 2015, 13 Raffles Designers’ learning experience brought them to Venice to attend the two-week long Zero-Carbon Waterborne Community Workshop and Masterclass. The workshop seeks to create an alternative means of developing sustainable communities on water to help relieve the pressure urban density has on land. It also looks into prevalent issues related to urbanization and climate change. The workshop also exposes the green agenda and inculcates in the students the principles of carbon-free, sustainable development. During the workshop, Raffles Designers and other students were grouped into teams of 4 to provide designs of their floating carbon Pod off-grid (POG), the Hub that provides basic needs for POG and the Spine that serves as a pedestrian connection between the POG’s, the Hub, and the mainland. Through the project, Raffles Designers displayed teamwork and creativity, important traits that determine their future success. At the end of the workshop, the participants displayed their project in 4 A1 landscape orientated boards for their presentation. 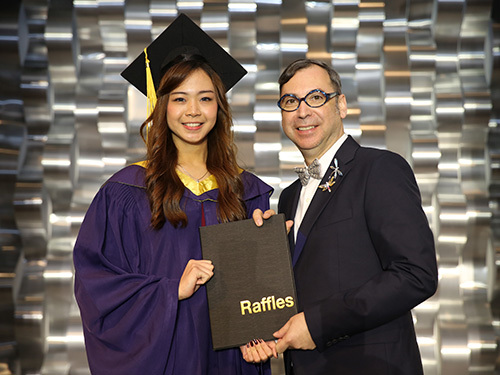 Kudos to our Raffles Designers who received a high distinction for their work! 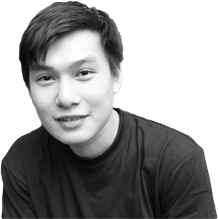 This overseas learning opportunity has indeed provided them with a competitive advantage over their peers. 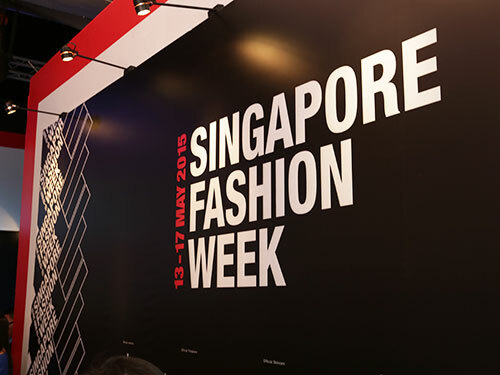 Into its second edition this year, Raffles Singapore will continue to seek opportunities such as this workshop to allow students to gain more knowledge through global learning experiences.